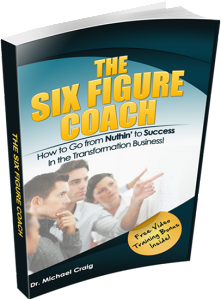 Find Real Success with a Life Coach Business! OK, OK . . . You and I both know that the job market is terrible. It’s been this way for years, and it’s only getting worse. What makes it even more complicated is that we are led to believe that getting a college degree will help us, but that just isn’t always true. Many college graduates are learning the hard way that jobs may not be waiting for them once they have to start repaying their loans. These are frightening figures. Because of this, many younger folks are coping with the failing job market by relying on family for help and getting a low level job just to get by. But some people turn to starting their own home-based endeavor, such as starting their own life coach business. On this surface, this appears to be a great alternative to languishing in a low paying service-based job. 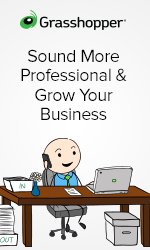 A small or home-based business usually means low overhead and being your own boss. It looks like freedom and the opportunity to set your own hours and be with your loved ones. While this is true, it’s easy to forget that there are still many risks. The hidden reality is that small business success is never guaranteed – and that includes success in a life coach business. The U.S. Small Business Administration shows that most start-ups go out of business within the first 5 years, and two-thirds are out of business within ten years. This is another sobering statistic! The good news is that you don’t have to be a statistic. There is a very good reason why people fail in small and home businesses, whether its being a life coach or grooming pets. What’s the main reason for this?
. . . Going into business for the wrong reason! When you start your own business, it’s easy to fall into the illusion of making tons of money as soon as you get started. This is because you’ve probably never owned a business and don’t realize how much work it really takes to be in business for yourself. I know that when I started my own business, I quickly realized I had taken on a little more than I anticipated. I didn’t realize how much work was needed to bring everything together. I had to learn to balance customer service, marketing, web site design, accounting, and so much more. In fact, I’m still learning how to streamline this process today! Essentially, you need to know yourself – your strengths AND weaknesses – before you even start. Have you taken a personal inventory? It’s extremely important to understand your deeper motivations. Why do you want to start a life coach business? Why do you want to be a coach to begin with? 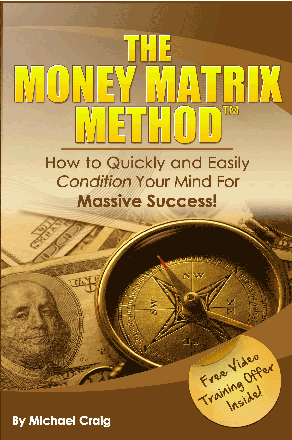 What hidden decisions have you made that stop you from seeing the truth, i.e., have you bought into the illusion of “instant wealth” or “easy money”? Or are you firmly grounded and committed to action. . . “no matter what it takes”? Answer these questions before starting your life coach business. If you’re in it just for the money, you’re probably going to be another 5-year failure statistic. If you’re in it because you love it, because it is your passion, and because you want to be a great coach – then you’re on the right track. 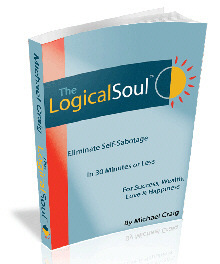 Dr. Michael Craig covers many of the mistakes that most people make in their life coach business in his special FREE report. Get that now; it’s a fantastic resource! So are you ready to get started? Or have you already started? What’s your life coach story? How and why did you decide to take the leap and start your own business? We’d love to hear your story, so leave us a comment below.